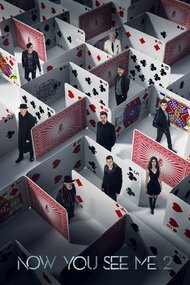 A five syllable word comes to mind when thinking of 'Now You See Me 2', even before it was released - and that is, "unnecessary". Now, that doesn't really say much. 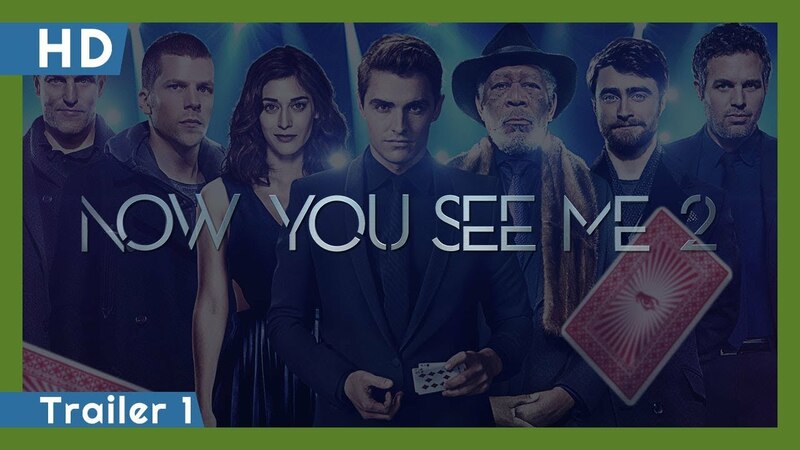 I've seen movies that were unnecessary that ended up being phenomenal, and I've seen the opposite...so there was never really any telling what this film would bring, but given my fascination with magic and the first film, I thought it prudent to at least give the second film a chance. Surprised this got a sequel.